A student in Nevada who wanted to start a pro-life club at her school, but was denied the request, has filed a complaint against her school district. 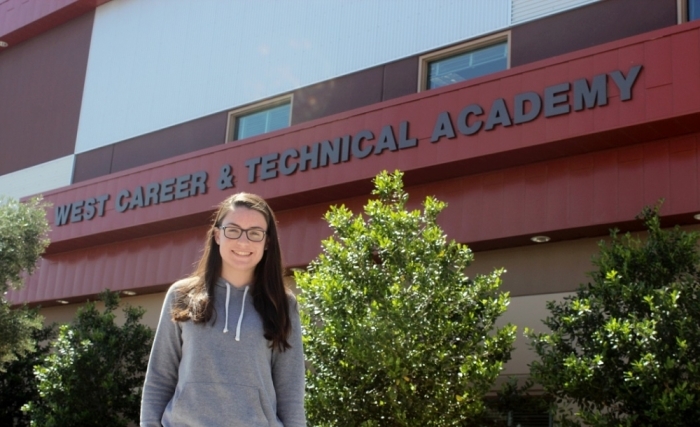 Angelique Clark, a student at West Career and Technical Academy in the Clark County School District, had her complaint filed Thursday in district court. "Clark … wishes to exercise her free speech rights, protected by federal and state law, to create a pro-life club in order to educate her fellow students on the issue of abortion and to offer hope and resources to help in the cases of crisis pregnancies," read the complaint. "However, she was denied the right to start a pro-life club at her school, simply by virtue of the content of the club's expression." Clark is being represented by the Chicago-based Thomas More Society, a law firm that often represents students trying to start pro-life groups at their respective campuses. Jocelyn Floyd, associate counsel with the Thomas More Society, told The Christian Post that her organization is "national counsel for Students for Life of America for their high school groups." "So whenever they have students who are either already in contact with them about starting a group or who run into trouble and then find Students for Life as they are looking for help, they forward those to us and we get involved to help the students get their groups started," said Floyd. "Most of the time we're able to get it fully resolved through what's known as a demand letter. So we send the letter to the school, we articulate the law." According to the TMS, Clark submitted her application for a pro-life student group last December, eventually being told in February that she could not form such a group. TMS sent a demand letter to both the school district and the academy arguing that Clark had a right to form a pro-life student group. "We requested a response from the school by June 1 and they have given us absolute dead silence so we filed the complaint and a motion for preliminary injunction," explained Floyd. "We hope to get a hearing date scheduled on that quickly, hopefully within the next couple of weeks, and get her club started so that she can actually get it up and running." The Christian Post reached out to the Clark County School District, which responded by saying that they have not yet received the complaint and cannot comment on pending litigation.